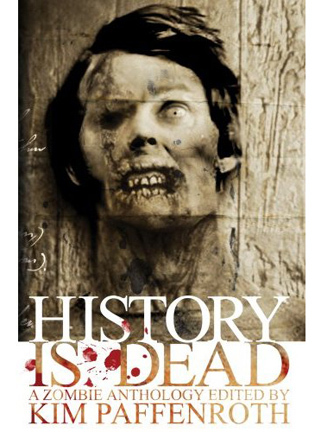 A while back I was in a Permuted Press anthology called History is Dead, edited by Kim Paffenroth. I just got word today that my story in that anthology, “Starvation Army,” was selected by Ellen Datlow as an honorable mention in The Year’s Best Fantasy and Horror 2008. I’m thrilled to get noticed. Four other stories from the same anthology were recognized as honorable mentions, and I’m excited to be in such wonderful company. Here’s the list of honorable mentions from History is Dead.